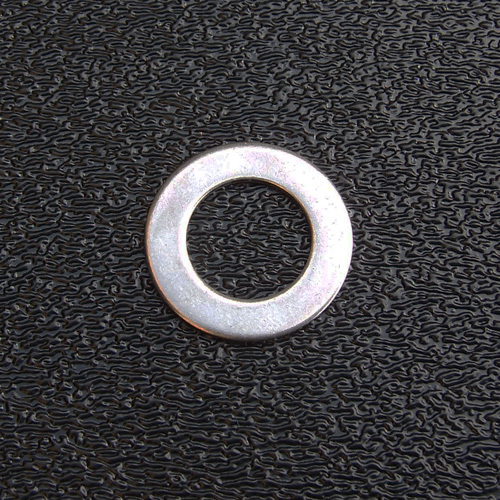 Stainless steel 3/8" dress washer for potentiometers. Used on top side of pickguard for potentiometer mounting to help displace pressure of locking nut on pickguard. A good idea to always use a dress washer on the top side of pickguard to prevent splits.